While Tarot is a useful tool for prediction, I believe it has a much grander purpose. Time is fluid, and the future is continuously shaped by the actions we take in the present. We have the innate ability to CREATE the future we want. 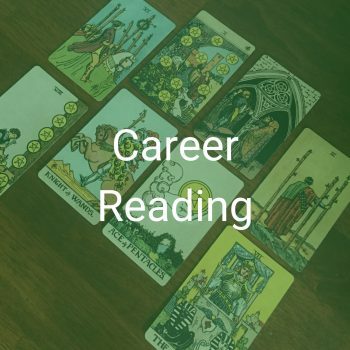 Tarot is a roadmap for life, the cards like signposts, giving us information about the journey, useful tools we have at our disposal, current situations going on around us, what the likely outcomes are based on our current path, and what we can do to change it, if we choose. 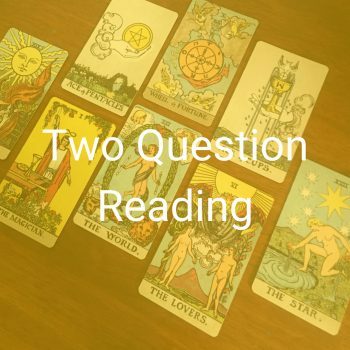 The power lies within each of us, and my goal with your Tarot reading is to help you recognize these things, and manifest the outcome you desire. 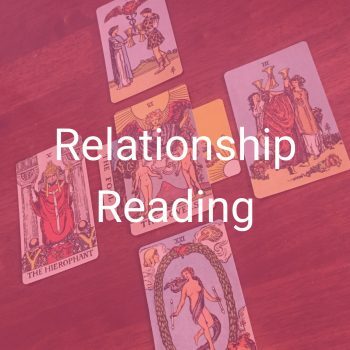 What Happens Once You Have Booked Your Tarot Reading? *All reading sales are final. Refunds will only be offered if a satisfactory question cannot be derived. There are no refunds for readings already performed. 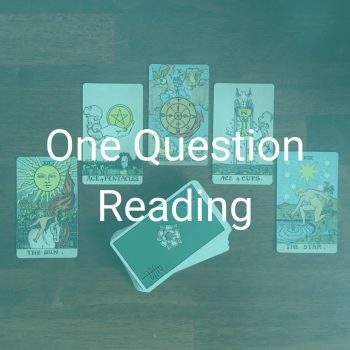 *You are welcome to ask clarification questions about your reading and the cards that have been drawn for you, however I do not pull additional cards. *Disclosures: I do not give readings on subjects that require licensing; therefore, I do not give medical, legal or financial advice, nor do I read about a third party, such as their thoughts, feelings or actions. *Tarot is an incredibly valuable tool to show you the path you are on, and how to create new ones, however, Free Will and responsibility for your actions, as always, remain with you. Have a reasonable time frame in mind. The future is not static, and your current trajectory of events can change as you make different decisions. I recommend sticking to a shorter time frame of a few weeks to months for most questions. For this reason, I rarely interpret questions of timing. The future is too fluid. The clearer and more specific your question, the clearer and more specific your answer. Simple as that. You wouldn’t go the doctor and answer the question of “What seems to be the problem today?” with “You’re the doctor, you tell me”, would you? Yes/No questions can be limiting. For your own benefit, I recommend asking an open-ended question. For example, “Tell me what I need to know about _____”. “What are the circumstances surrounding ____”.